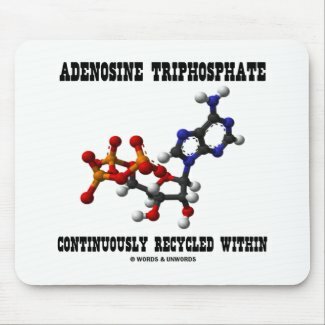 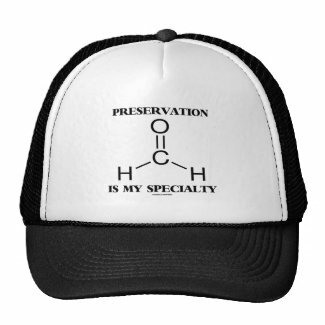 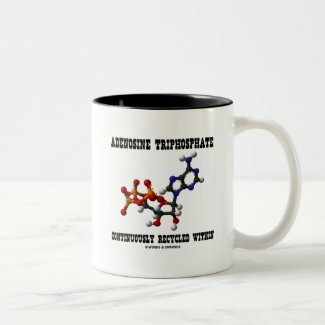 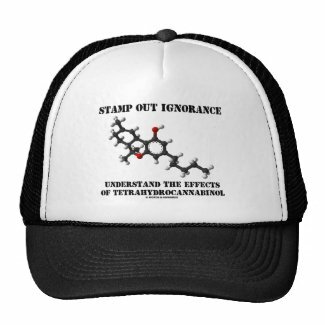 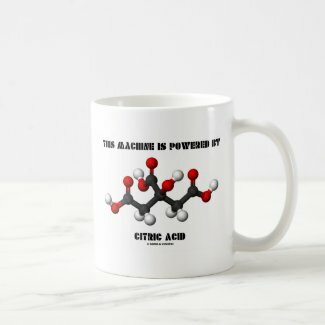 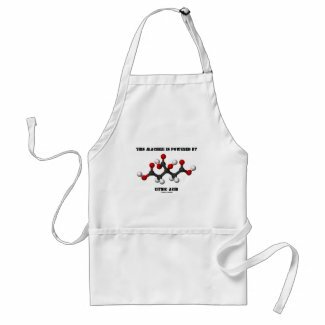 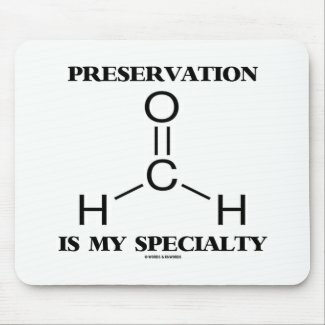 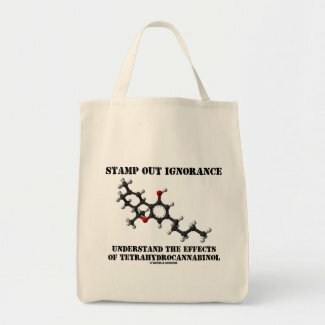 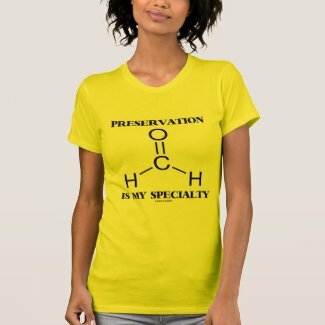 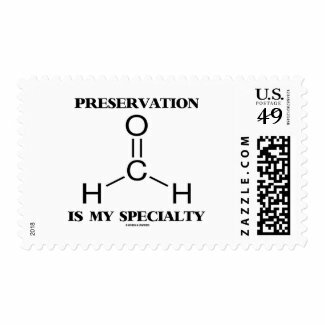 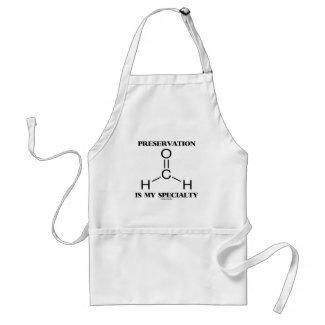 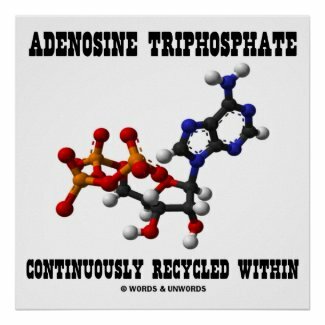 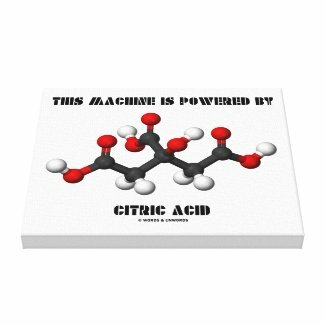 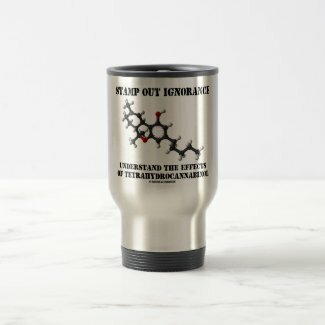 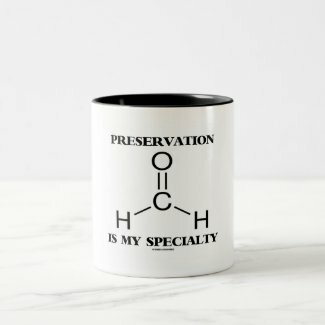 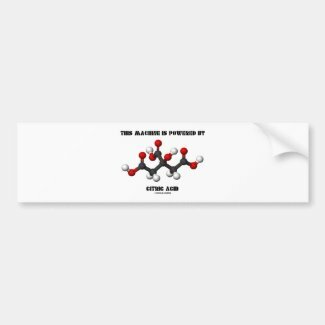 Showcase your wry biochemical side with any of these chemical molecule gifts featuring the ball-and-stick 3-D molecule for adenosine triphosphate along with the truism saying "Continuously Recycled Within". 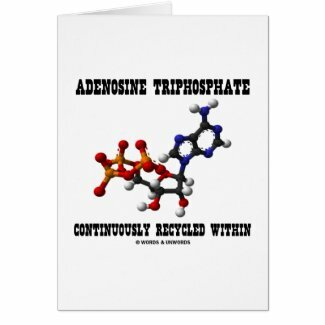 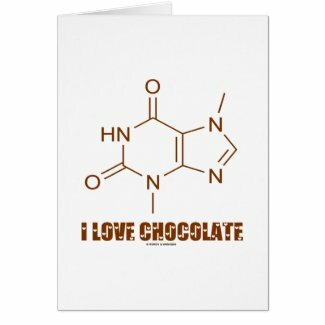 Make others do a double-take about the ATP molecule with a dose of scientific humor today! 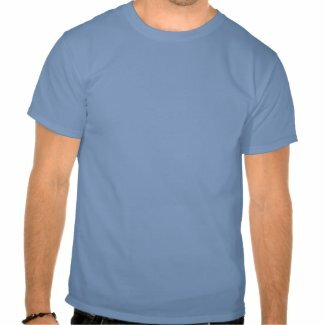 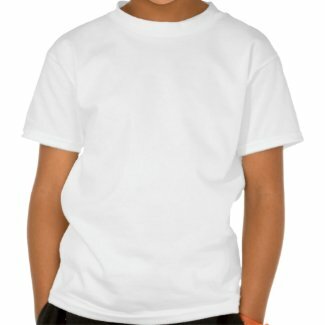 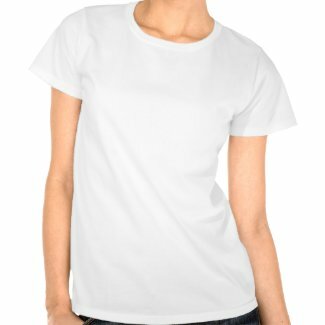 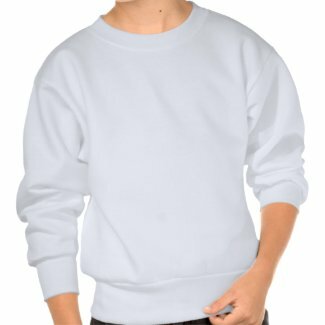 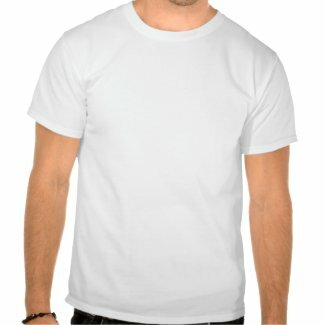 Design your own custom baseball caps at Zazzle. 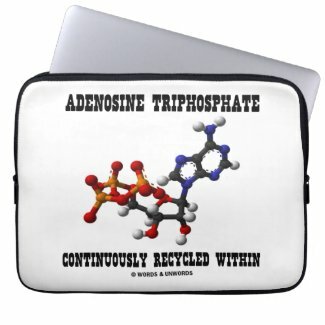 Browse other laptop computer sleeve. 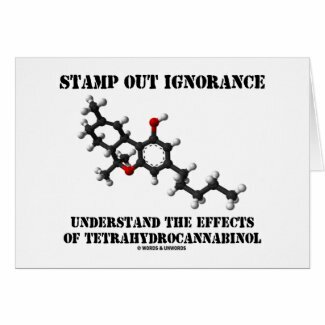 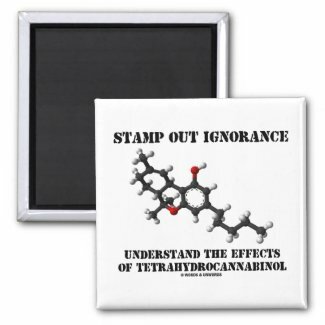 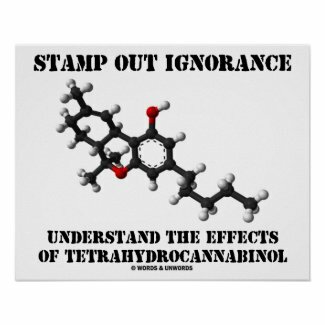 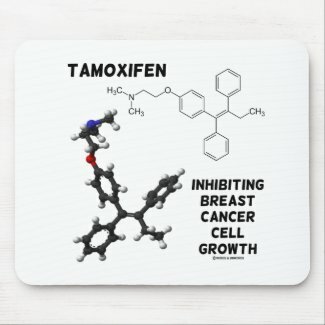 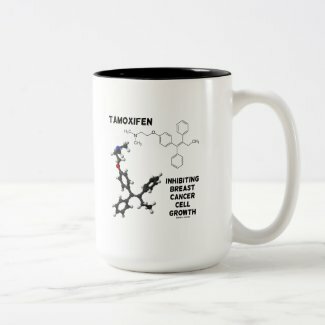 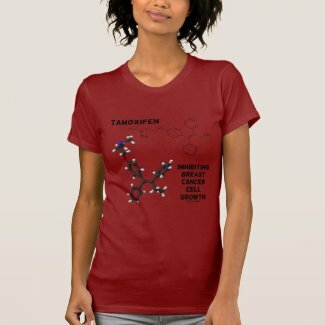 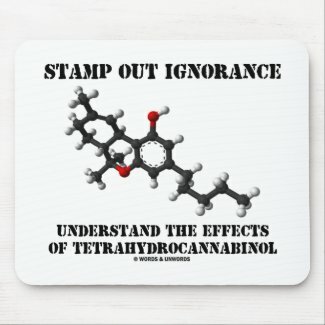 Scientific, educational chemical attitude is alive and well on any of these gifts featuring the chemical molecule, tamoxifen, along with the caption that refers to what it does: "Inhibiting Breast Cancer Cell Growth". 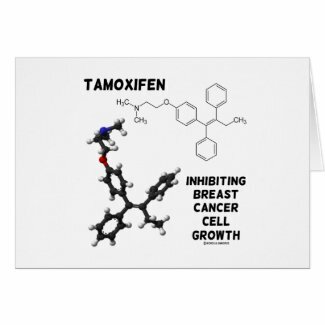 Informative gifts for anyone who knows about one of the common treatments for breast cancer! 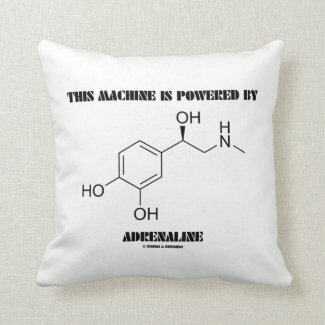 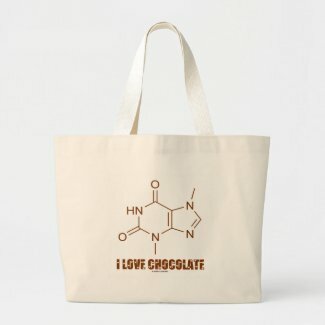 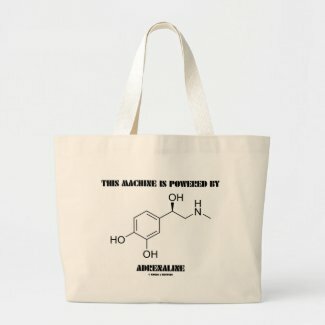 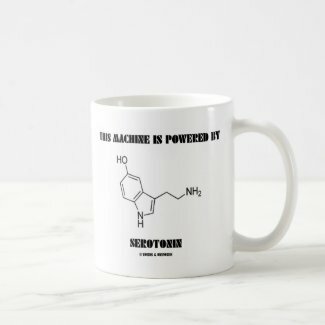 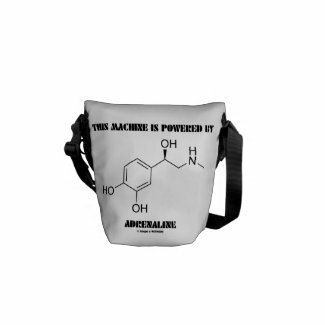 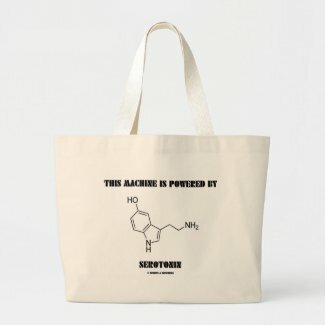 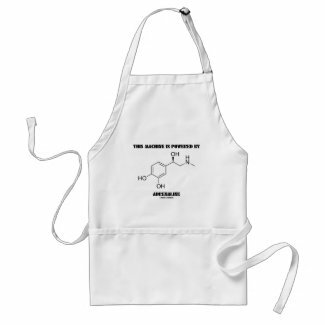 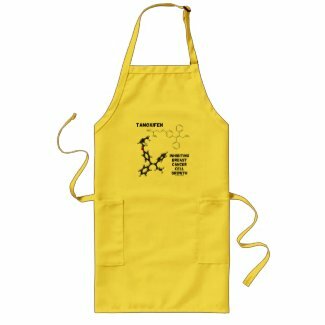 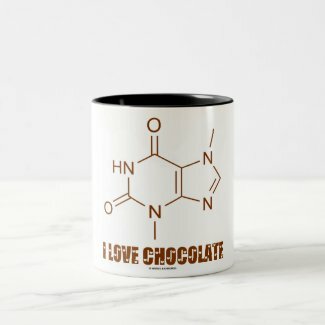 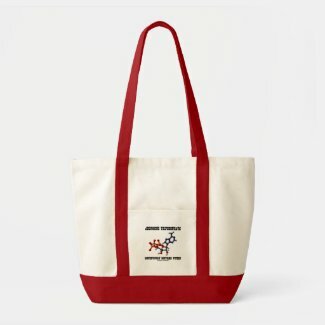 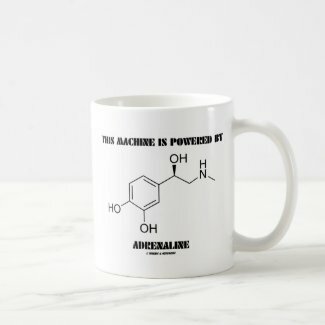 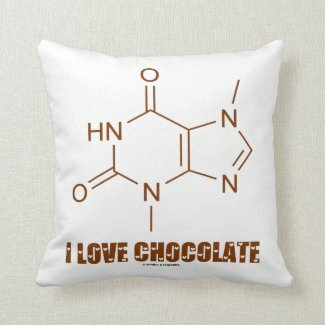 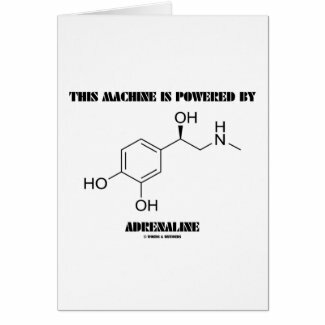 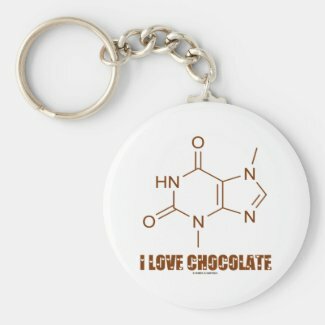 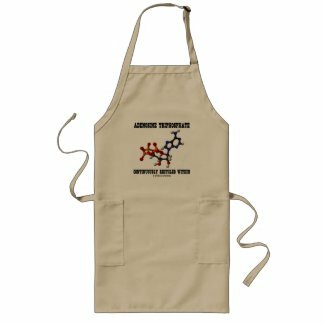 Showcase your wry biochemical attitude with any of these gifts featuring the chemical structure of the molecule that is largely responsible for mood and appetite in all of us, serotonin. 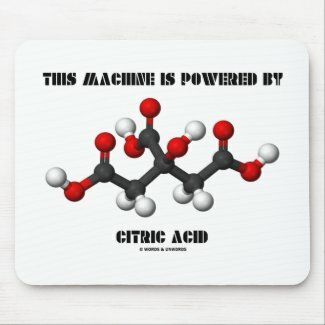 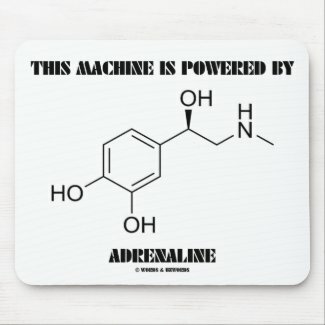 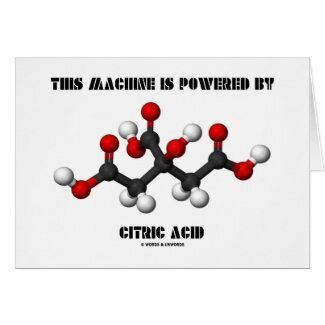 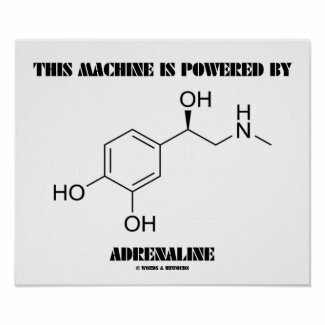 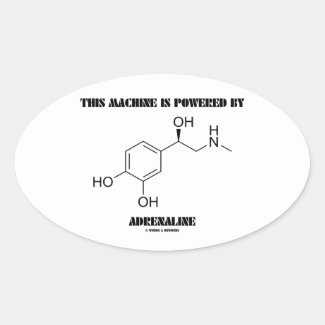 Includes the following scientific truism that will make others do a double-take: "This Machine Is Powered By Serotonin".